With unparalleled open-rates, impressive conversion and high impact, SMS marketing is a pretty exciting tool! Before you get started on your campaign thought, there are a few factors worth considering. How do you convey all the information you want to present in one simple 160 character text message? How do you structure your message to encourage new users to engage and purchase from your business? 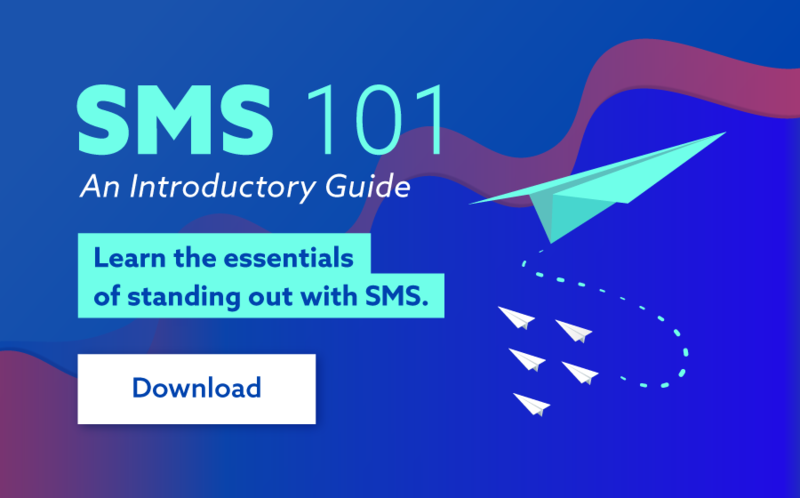 This quick guide will turn all those awesome ideas in your head into one perfectly crafted SMS! Let's investigate further. 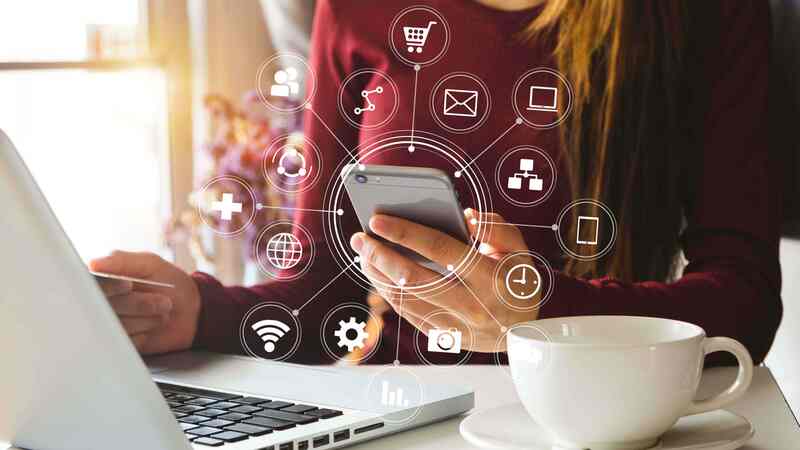 For this example, let’s say we own a neighborhood pizza business called Pizza Pros and through a painstaking yet fruitful process, we were able to generate a database of 500 mobile numbers. Now that our business has a goldmine of customer mobile numbers, it’s time to leverage them to make some sales. And what's one of the most effective ways to do this? Via SMS of course. I’m going to jump right into an example of what a great SMS template for a discount offer might look like, and then explain to you, step-by-step, why this SMS will be opened, read, and most importantly, why it will lead to new sales for Pizza Pros . You should always include your business name in an SMS so that your customers know who you are. Additionally, this move will leave no room for any unwanted friction. I choose to use Pizza Pros as my sender ID in the example above. You could also put it at the top of your message, but I would avoid placing it too low, unless you are using a dedicated number. Personalise your message so that your customers feel as though the SMS is being sent exclusively to them. I chose to address my customer on a first name basis since we are a neighbourhood pizza place and are pretty informal. You can choose to address your recipient by “Dear Mr./Ms.” depending on the nature of your business and your relationship with the recipient. This will unarguably be the most important part of your message. So make sure you make it count and offer something that totally ties with your business objectives and at the same time, is something of value from a customer’s standpoint. I know it might sound obvious but state the offer clearly and concisely and use all caps if you need to, the way I did so that the offer stands out from the rest of the message. After you have made them an amazing offer, the next thing to do is include the qualifier or the fine print. Just like the point above, state clearly what is required of the customer to qualify for the offer and ensure that it is reasonable. Don’t let the customer feel cheated or else the only reply you will receive in the end is a “STOP” message. Now that you’ve made your customers an offer they can’t refuse, the next step is to tell them simply what they need to do to redeem the offer. I choose to have them show the SMS to the cashier to redeem the offer, but please feel free to insert a promo code or a website link. In case you’re inserting a link, ensure that the associated webpage is mobile optimised. Also keep in mind that if your offer is to reply back to the mobile number, you will need to send your message from a dedicated (typically preferred) or shared pool number. A great offer can’t last forever so make sure you include an expiration date with your offer to create a sense of urgency that motivates your customer to drive to your business and redeem the offer ASAP. You can choose to use all caps to indicate the expiration date to drive that urgency. Your final step in the process is an opt-out clause. Each message - no matter its content type - should offer the recipient the ability to be removed from your messaging service. It’s important to clearly define this in your message, because if not done correctly, you run the risk of legal penalties. So there you have it! You are now equipped with the know how to nail your first SMS campaign and generate some sales for your business. But before you hit the send button, please make sure you know what the perfect time is to send an SMS. Don’t scratch your head; we’ve got you covered! Checkout out our post on the Best Time to Send an SMS and schedule your SMS to go out accordingly. If you need any assistance with creating your SMS campaign, click on the button below to contact us, and we’ll be more than happy to help you out.